Other devs took home a bunch of great awards, too. PlayerUnknown’s Battlegrounds has been named Steam’s 2018 game of the year. The awards, as voted by the Steam community, highlight some of the biggest games from the last year. Some of the other awards that were handed out included VR game of the year, best developer, and a few extra ones that were in their own fun category. PUBG has fallen down the battle royale pecking order in recent months, though, with millions of people playing Apex Legends and Fortnite: Battle Royale at the same time. Even with the release of new maps, an esports scene, and a bunch of fixes to the title, PUBG has still struggled to stay relevant in the genre it helped elevate not too long ago. 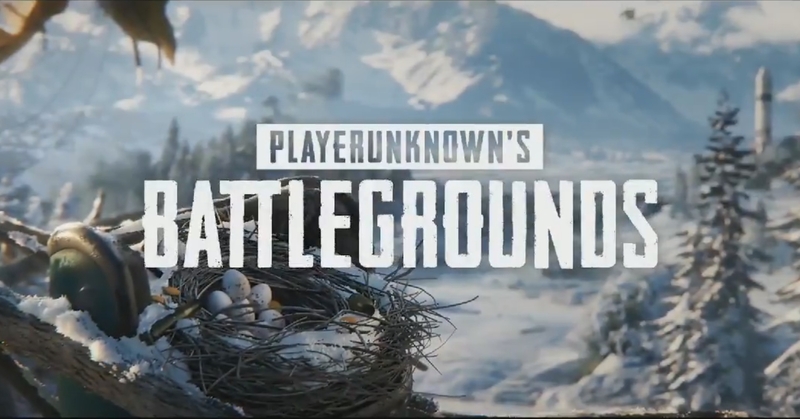 It’s hard to imagine the battle royale genre kicking off in the way that it has without PUBG. The game began the battle royale craze and it’s deserving of any recognition at this point—regardless of the buggy mess it used to be and still is today.